As per a report by ET, the abovementioned people also said that the talks are now in “initial stage” and the deal remains at an “exploratory stage”. One of the people also quoted a figure saying that the deal might be hovering around somewhere Rs 2,500 crore. Also, when ET posed questions to Reliance Jio and Hathway, there was no response from their side. Notably, Hathway is a multi-system operator, meaning that it’s a mediator between the local cable operators and content broadcasters who sign carriage deals with them and offers the services to the LCOs. Another thing to note is that this wouldn’t be the first time that Reliance Jio is making a move in this direction. The Mukesh Ambani owned company had also initiated talks in September last year, to acquire Sameer Manchanda-promoted DEN Networks. 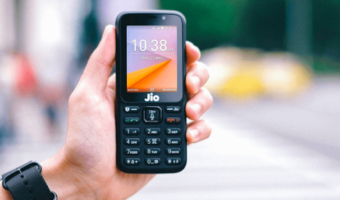 However, the discussions of acquisition didn’t come to fruition, and Reliance Jio moved ahead on its own, taking the operation in its own hands under Reliance Jio Infocomm. Another person shed some light on the issue of Reliance Jio facing resistance from the Local Cable operator. He said that because of this resistance from the LCOs, the rollout of Reliance Jio GigaFiber is slower than what the public had expected. 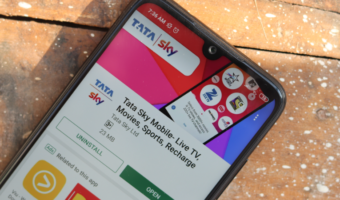 He also added, “This has resulted in revisiting of the prior plan of acquisition.” As per the information obtained, Hathway had a net debt of Rs 1,617 crore in the quarter ending March; the MSO plans to reduce the burden by Rs 500 crore in the upcoming two years. In another related update in July, it was reported by ET that promoters of Hathway had decided to go through an equity infusion of Rs 350 crore in the business over the 18 months periods. In addition to that, it was announced that Hathway would also get unsecured loans during this period. In an interview, Managing Director of Hathway had also announced that the company received Rs 100 crores from promoters in July while awaiting for Rs 100 crore more by August end. He said that the rest Rs 150 crore would be infused in the company by March 2020, while operations in the coming months would generate the other Rs 150 crore. 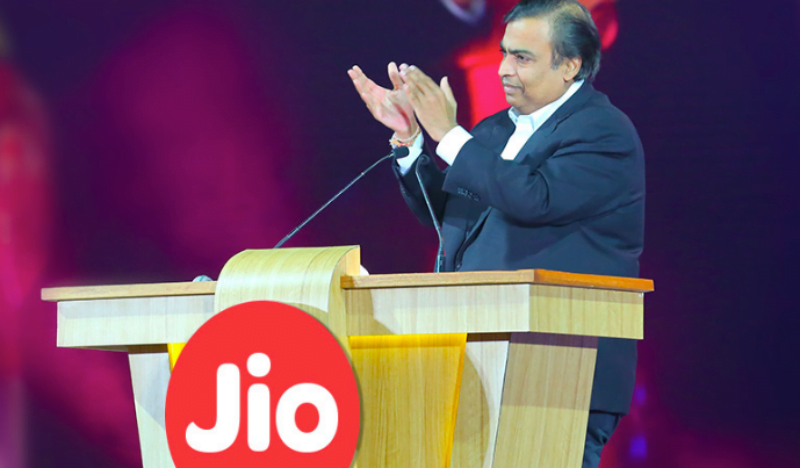 Experts are saying that if this acquisition goes through, then it would bolster the growth of Mukesh Ambani led company and it would also speed up the launch of Reliance Jio GigaFiber since Hathway boasts of 11 million digital cable TV subscribers in addition to 800,000 broadband users, out of which more than 90% users have high-speed plans of more than 40 Mbps. On top of that, Hathway’s revenue per user for broadband business has been pegged at around Rs 710. A media analyst from a top brokerage firm highlighted that although he is unaware of the talks about an acquisition, it is no surprise that despite having MSO license and fibre laid out, Reliance Jio is in need of support from LCOs to facilitate last mile connectivity. In such a case, acquiring a company like Hathway makes sense for the latest telecom entrant. I think Jio will acquire Hathway, DEN and ACT networks by December. 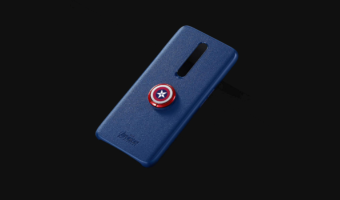 It’d be a shame if Jio acquires ACT. ACT is a major player in the broadband segment I he south, and ACT has been a little greedy before the launch of Jio as they provided really little data as compared to what they’re providing now. Act is acting just like Airtel. They’re running scared right now. Nice. Acquiring hathway will be a boon as they’ll be able to solve the problem of last mile connectivity. Worth the shot. And Hathway customers could become Jio customers too. 2 birds with one stone!